You must be 18 to Serve Alcohol in Texas. 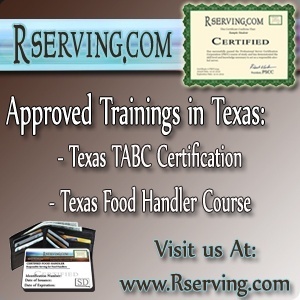 For verification of these minimum ages to bartend in Texas, you are encouraged to contact the state liquor board or beverage control agency in Texas. The contact information for the Texas Alcohol Beverage Commission is listed below.